I found many netizens searching for “MSN Webcam hack” or “how to hack MSN Webcam” on web. Even in forums, you can find many newbies asking for some ways on how to hack MSN webcam. MSN webcam hacker is a software is used to accomplish msn webcam hack. 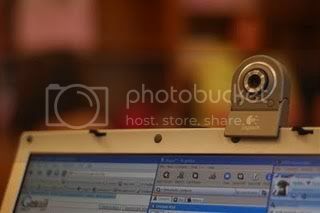 Thus, using this software you can hack msn webcam of the victim. 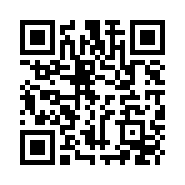 I have provided link for software download… just read on. It’s very easy to hack msn using this “Webcam Hacker”. Simply follow the steps below tohack MSN webcam.